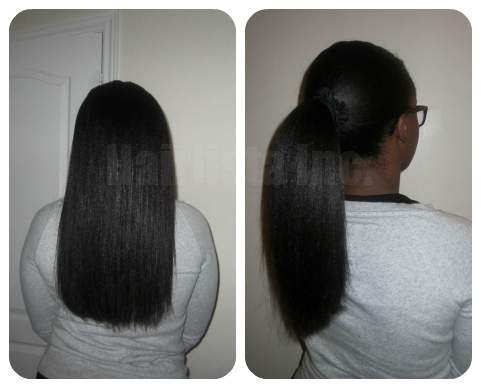 Relaxer Update + Pics - Hairlicious Inc. Since my shedding minimized significantly, due to the Black Tea Rinse (more details to come), I decided to relax my 3 months post new growth. After relaxing and thoroughly rinsing, I did a mid-protein step treatment with Affirm 5 in 1 Reconstructor (trying to use it up) for 3 minutes. I find that the mid-protein step somewhat reverted my new growth. My hair felt extremely strong and durable afterward. The only downside is that my new growth became more textured. I rinsed and neutralized for 20 minutes in intervals (5, 5, 10). I always make sure the Neutralizing Shampoo sits in my hair (kinda like conditioner) to ensure all of the relaxer is out. I followed up with a 30 minute steam treatment using Keracare Humecto (mixed with Olive oil, Coconut oil and Avocado Oil). Above are pictures of my hair right after rinsing out the conditioner and air drying. I air dried with S-Curl No Drip and One and Only Argan oil over it to seal. One and Only Argan oil is my favourite heat protectant. Let me tell you... my hair felt overly soft and supple. I was in heaven. I absolutely love this combination!!! Wow! I have been following you for 2 years now. I feel like I'm growing with your hair. MERRY CHRISTMAS!!! Aww thank you Hun!! Merry Christmas to you too! Your hair looks AMAZING. Very inspiring. Do you still use the ORS Lye Relaxer? Thanks luv. I appreciate it. 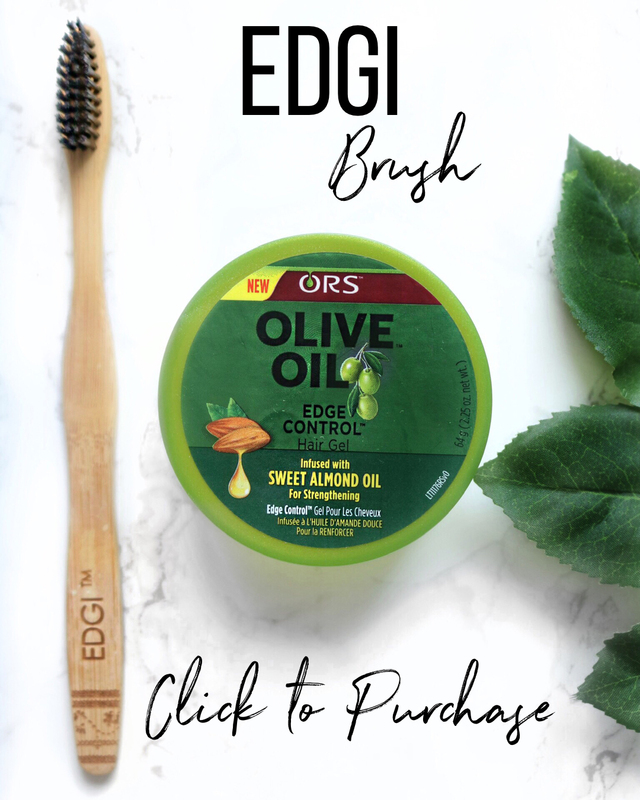 Yes I still use ORS Olive oil lye normal strength. Your hair is gorgeous...love the thickness! Awwww thank you. I'm surprised since I was shedding so much. Beautiful head of hair sunshine! Your hair is amazing! Glad you liked the Mid-Relaxer Protein treatment. I found out about it after reading The Science of Black Hair earlier this year and I have been using it ever since(about 2x). I have naturally fine hair, so the extra texture is just what I need. 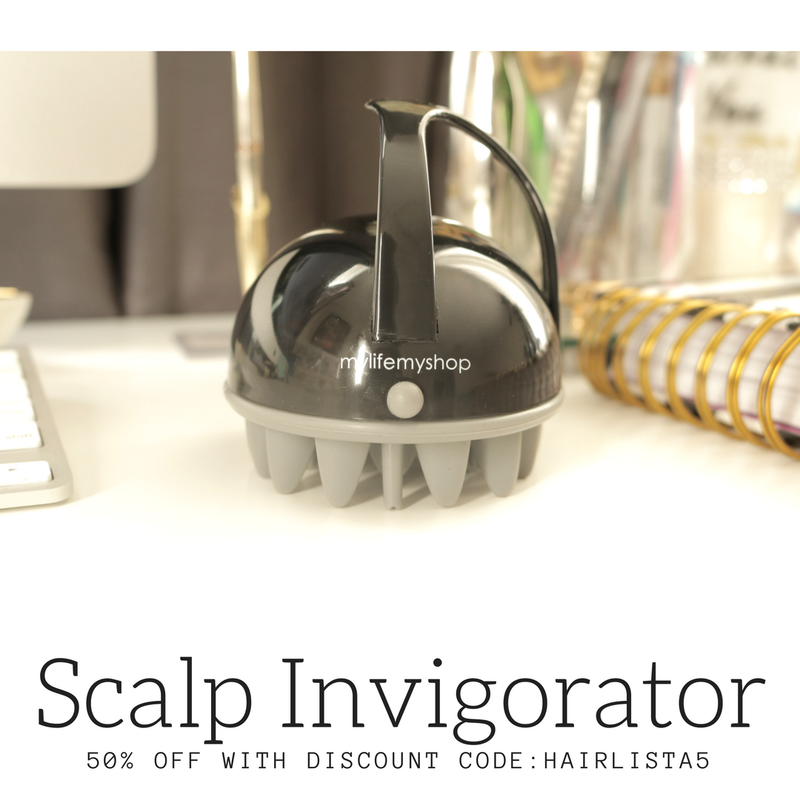 Yes it''s perfect for fine hair as it can really thicken up your hair over time. I think I'll do it again. Absolutely Beautiful hair, i want to Be mbl some Day too! Beautiful as usual sis! Merry Christmas! Why thank you my dear!! Have a happy and love filled Holiday hun. Hey Sunshyne, I have a question. Is Lye suppose to be better for your hair? I really thinking about switching over from no-ly to lye. I would like you opinion on this relaxer as well. Thanks. In a nutshell, Lye is better for your hair but harsher on the scalp. Lye does not leave calcium deposits on the hair causing it to constantly feel dry and brittle. With Lye, all you have to do is make sure your scalp is properly based and no itching prior to relaxing and you'll be fine. Merry Christmas!!! Your hair is really thriving. Thank you! Merry Christmas and Happy holidays to you! Hi Giselle! You can use both at the same time i.e. one in the scalp one in your deep conditioner. However, I highly suggest you use one at a time to see which one is giving you the results you desire. Start with the Red Pimento oil as its amazing for fast growth. If you need help with a regimen, email me so we can chat. I love your hair so much Sunshyne. But how is it so thick even after a relaxer? Thanks luv. Well I neutralize for a long time and I don't blow dry my hair. I just pass the flat iron through my hair once. I LOVE YOUR HAIR! GORGEOUSSSSSSSSSSSSSSSSS!!!!!!!!!!!!!!!!!! Awww wow. Thank you Hun. U are truly one of my hair inspirations!! Lol, love the hair Sunshyne, Ima be there in length with u soon!! Thank you so much. Good luck to you on your hair journey. I have been experiencing shedding a lot lately. I am not sure that it is excessive, I just don't like it. I will be waiting for you to update on the black tea rinse. I have looked here in my area but I am not finding it. I will try Whole Foods this week. Please update soon. God Bless Your Beautiful hair you are my role model. Hi, I need your help. I relaxed for the first time in 3 years and I didn't leave it on long enough. My hair is not as straight as I wanted it. What should I do? Hi hun. Sorry to hear that. 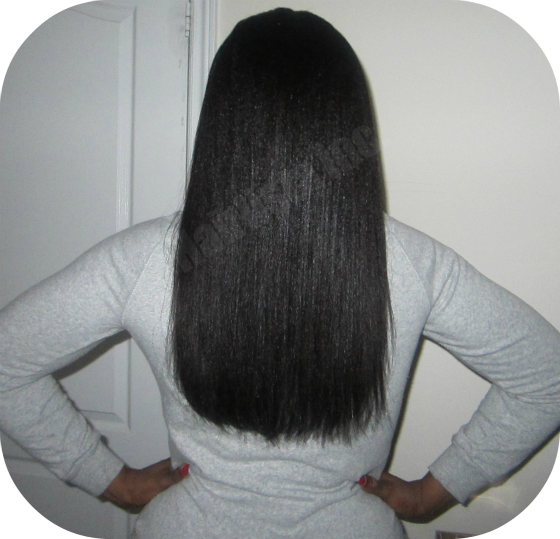 You can do a corrective relaxer 6 weeks after. Leave it on for the time it states on the relaxer. Make sure you clarify 4-5 days prior to relaxer. Remember to only relax the root. Hi. I'm beginning my own hair care journey and I have very short and thin hair from over processing. It's difficult to stretch my relaxer because my hair is so short. Do you have any advice for me? And are there any go to low manipulation hair styles for someone with shorter hair that you can recommend? 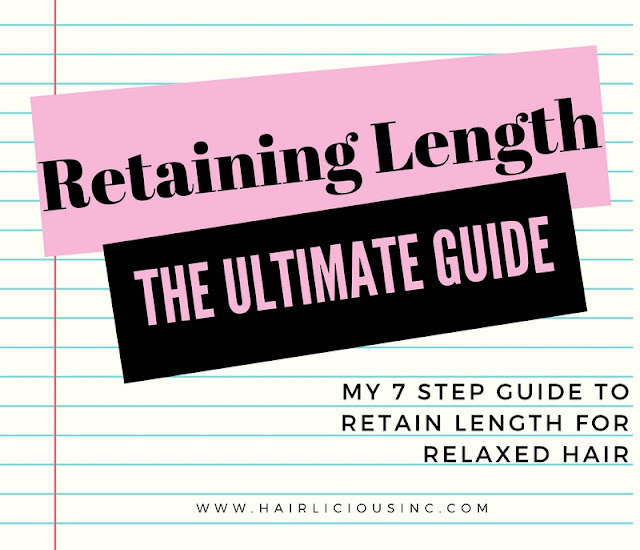 Hi :) since your hair is over processed its best to stretch your relaxer out as much as possible to that with time your hair will become more healthy and fuller. Try not to leave the relaxer on for too long, max 20-25mins if its normal strength. I suggest you stretch anywhere from 8-10 weeks. 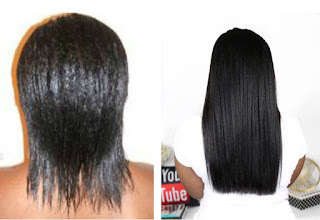 Remember to protect the previously relaxed hair with vaseline or castor oil to prevent overlap. 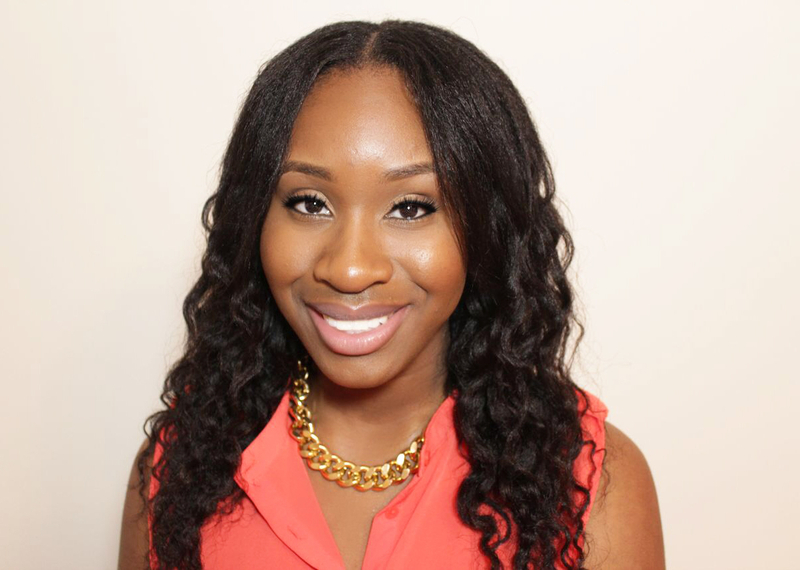 As for protective styles, try a cute wig so that you can take care of your hair underneath. Yes it's possible, however, my goal was MBL and I don't plan on going further than that. Do you still like the joico k-pak dpr? I'm thinking of trying it out because my hair isn't a fan of aphogee 2min keratin treatment.